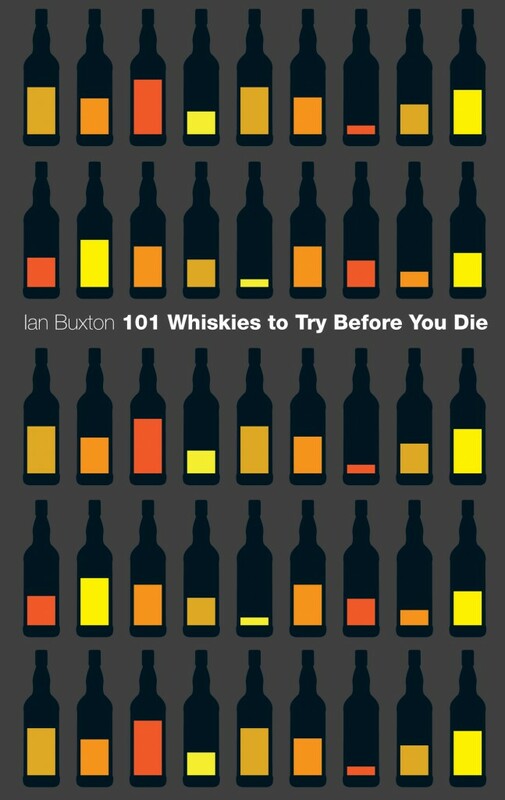 Finally a book about distilleries only... I have been looking for a compact guide like that after I came back from my first visit to whisky distilleries in Scotland. Visiting distilleries can be addictive. It is so much fun to plan your next visit in advance, looking for information, scheduling your trip hour by hour, preparing the items in your backpack, etc. and this book is a great help. It is extremely easy to use it's color coded simple maps and different indexes to find the distillery you are looking for. Each distillery page contains very short but useful info about owners, flavor style, visiting schedules, tour pricing and a summary of the distillery's history and it's technical details. Even contact info of closed distilleries and distilleries which do not offer regular tours are listed in case you want to try your chance. When I called Bryan Ross from Scapa distillery using the phone number listed in the book to convince him for a spontaneous visit first question he asked was: "Where did you get this number?". It's a great modern day companion to Alfred Barnard's 110 years old "The Whisky Distilleries of United Kingdom". 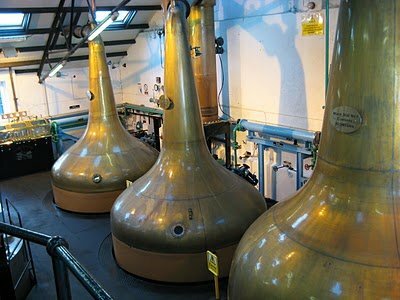 "Discovering Scotland's Distilleries" has also a great section where the writers suggest different whisky trails in different regions of Scotland. It is very helpful to choose a base city, plan your daily visits with short stops at whisky bars and whisky shops listed. The book has amazing print and paper quality and durable binding which is pretty important if you think that you will be carrying the book in your backpack on a dreich* Scottish day. It's size is very easy to handle, too. It can easily fit in your jacket's pocket. By the way there isn't a single tasting note in the book which I appreciated a lot. Only the principal expressions are listed for each distillery nothing else. 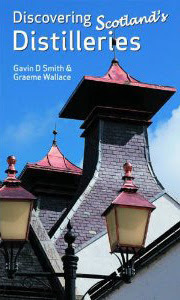 Like I said this book is aiming only whisky enthusiasts who are trying to make the best of their time when trying to choose the most suitable route and to visit as many distilleries as possible among 112 of them all around Scotland in limited time. It definitely has been one of my favorite books I purchased this year. *a combination of dull, overcast, drizzly, cold, misty and miserable weather. At least four of the above adjectives must apply before the weather is truly dreich..! 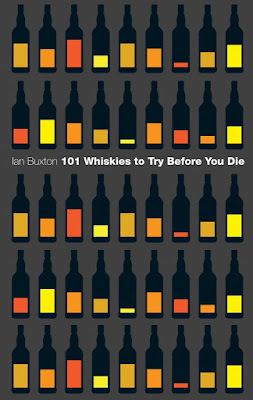 "101 Whiskies to Try Before You Die"
When I first got this book I found the selection of the whiskies a little odd but after paying more attention and spending more time with it I kind of liked it. All the whiskies listed in the book are carefully selected to keep a delicate balance of availability, affordability and diversity. "The World Atlas of Whisky"
Now, this is a really fancy looking coffee table book and is pretty different than the two books I talked about above. 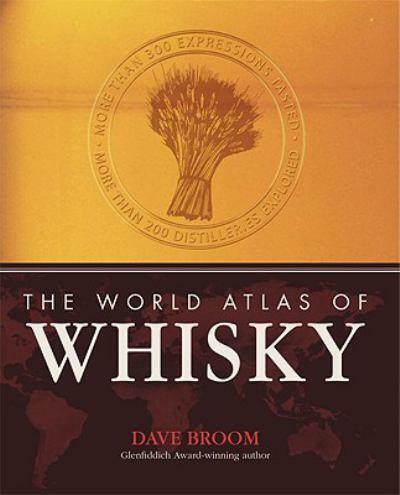 It is written by Dave Broom with whom everybody interested in whisky familiar is. He is a very well known whisky person and writes for Whisky Magazine since the beginning. I will just point out that I too have written for Whisky Magazine from issue 1 (though sometimes anonymously! ).